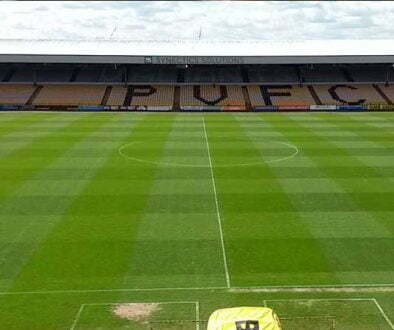 Port Vale have reduced the admission prices for their midweek League Two fixture against AFC Wimbledon on Tuesday evening. 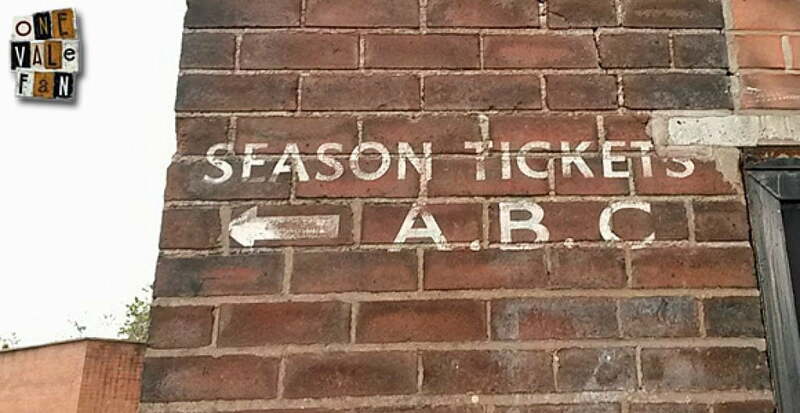 This midweek game replaces the original fixture which was due to take place in December until bad weather conditions in Burslem forced the match to be called off. 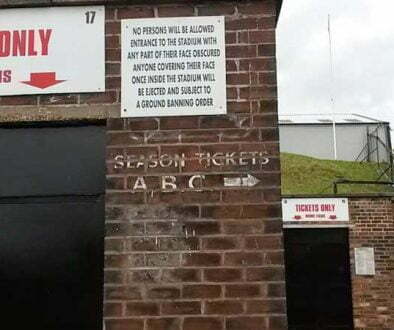 Vale co-owners Norman Smurthwaite and Paul Wildes want to encourage more people to attend matches and the pair obviously see reduced ticket promotions as a way on encouraging more “fairweather” fans to attend this fixture. Adults and senior citizens can pay £10 for admission, juniors (children aged from 9 to 18) will pay just £1 while under-nines get in free as long as they are accompanied by an adult. 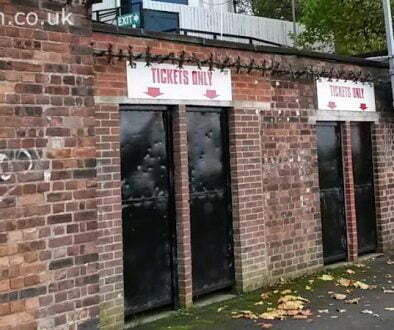 The reduced ticket prices apply to both home and away supporters. Vale played at AFC Wimbledon just eleven days ago in a televised fixture. The game finished 2-2 with the Valiants securing a point thanks to a debut goal from Daniel Jones and a fine finish from top-scorer Tom Pope.